Online counselling for PG medical, dental course in Telangana: The MBBS aspirants, who have ranked between 1 and 500, will have to appear for counselling on April 20, 2019, while others (from 501 to the last rank) appear on April 21, 2019, the notification said. Online counselling for PG medical, dental course in Telangana: A notification issued by the Kaloji Narayana Rao University on Health Sciences (KNRUHS ) on Monday said that verification of original certificates and first phase of online counselling for post-graduate medical and dental course under the management quota shall commence from April 20, 2019. The first round of counselling is held in three rounds and one mop-up round. 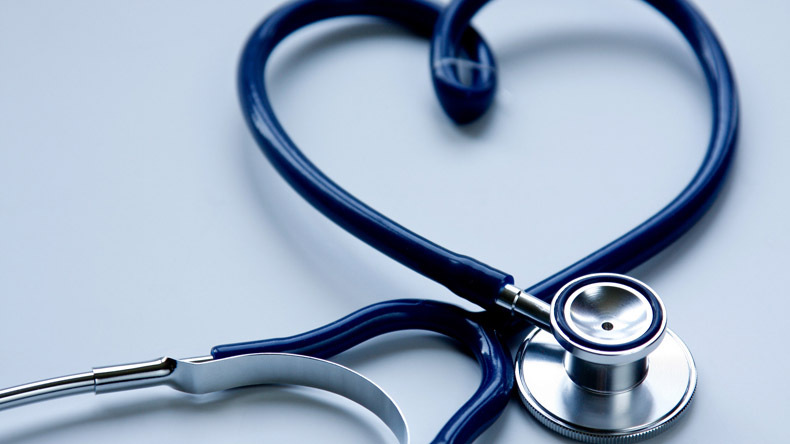 Prospective medical students, who have ranked between 1 and 500, will have to appear for counselling on April 20, 2019, while others (from 501 to the last rank) appear on April 21, 2019, the notification said. Interested and eligible candidates will have to pay non-refundable processing fee of Rs 2,500 at the bank counter at helpline centres at the time of verification of original certificates and online counselling. The medical rankers will also have to submit a demand draft of Rs 49,000 in the favour of the KNRUHS, Warangal. MBBS students aspiring for a PG seat in private colleges after the first round of counselling can heave a sigh of relief. In a major relief of to aspirants of PG medical seats, KNRUHS Vice-Chancellor B Karunakar Reddy on Tuesday requested private medical colleges not to insist on bank guarantee for the second and third-year course. Earlier, students were asked to submit a bank guarantee for the 2nd and 3rd year of the PG courses, along with the full fees of the 1st year, the sum of which came up to over Rs 7 lakhs. Later, the KNRUHS will issue an allotment order for candidates. The aspirants will be be allotted seats under management quota during this phase.